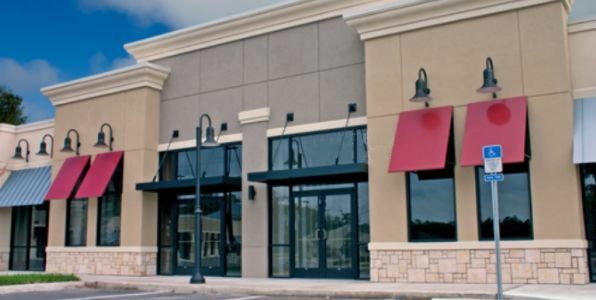 Rhino Realty Group Inc. is a full service commercial real estate company specializing in tenant and landlord representation. 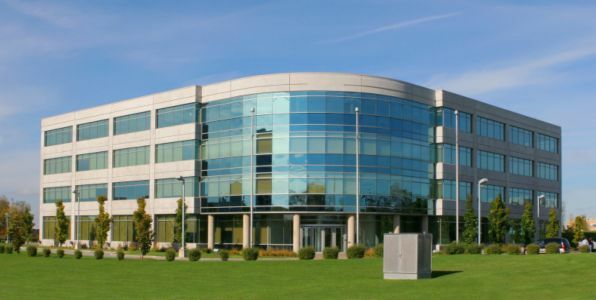 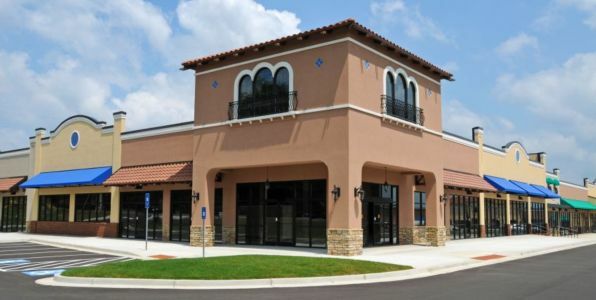 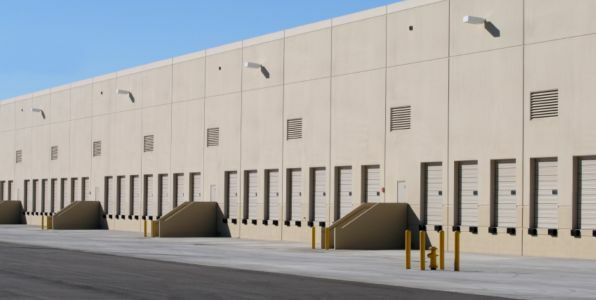 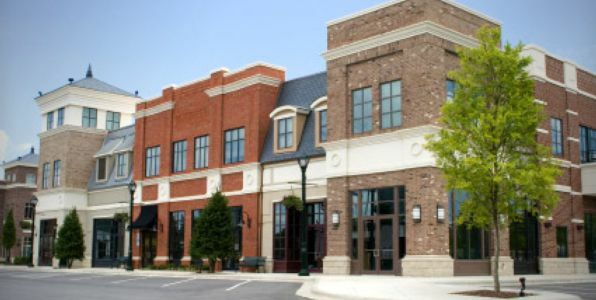 Whether you are a large national retailer in need of detailed site selection services, a small manufacturing company looking to expand, or an individual owner of a single commercial property, Rhino Realty Group Inc. has the experience and knowledge to help you achieve your commercial real estate goals. 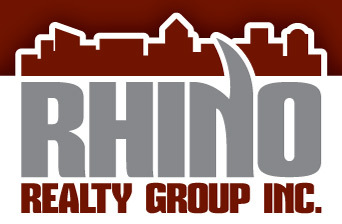 Rhino Realty Group is actively involved in local, regional and national networking from local trade shows to the International Council of Shopping Centers (ICSC). 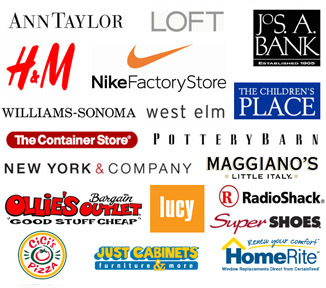 You can always find us at the regional conventions in Philadelphia, Washington, New York and the National Convention in Las Vegas.